Important note(s): "Real Friends" band takes part in game. 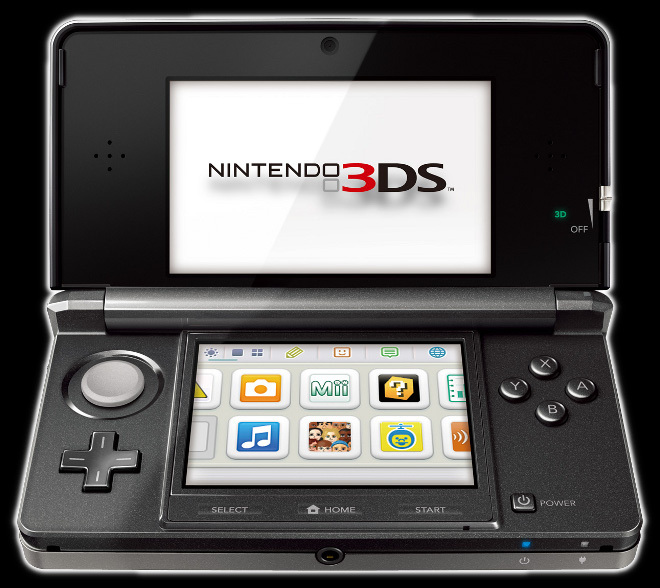 We are pleased to announce, that we are authorized and approved Nintendo 3DS software developer. All Wishes & Zyczenia available now! Get ready for the Easter! Send wishes, aphorisms and other messages for every occasion to your family and friends! Messages can be sent as SMS, E-mail, or can be published on Facebook! From now, making whishes can be twice as fun!